A Kafkaesque and darkly humorous “suburban gothic” that tracks the unraveling of man’s body, mind, and life. James Orr—husband, father, reliable employee and all-around model citizen—awakes one morning to find half his face paralyzed. Waiting for the affliction to pass, he stops going to work and wanders his idyllic estate, with its woodland, uniform streets and perfectly manicured lawns. But there are cracks in the veneer. 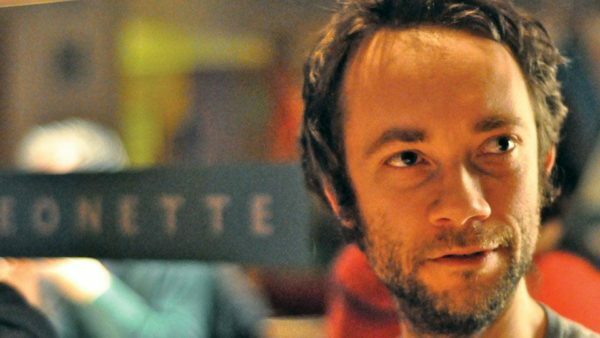 And as his orderly existence begins to unravel, it appears that James himself may not be the man he thought he was. 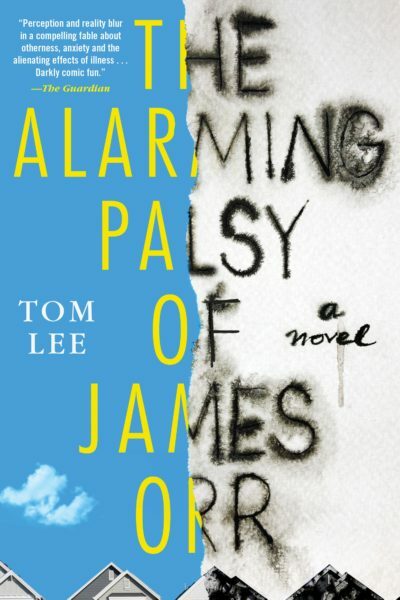 A deeply unsettling story of creeping horror that consistently confounds expectations, The Alarming Palsy of James Orr introduces a writer of extraordinary and disturbing talents.